What were you doing your senior year? Stephanie Kaplan Lewis is the CEO and Editor-in-Chief of Her Campus. 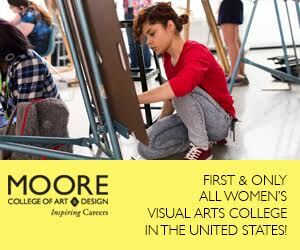 Her Campus is the #1 New Media brand for female college students, and a 360-degree college marketing agency. Her Campus reaches over 35 million users monthly across the Her Campus media network, and Her Campus marketing clients include H&M, Ikea, Vera Bradley, and many, many more. Join us for a fantastic discussion on calculated risks, first-time challenges, and startup success! Stay tuned to learn more about Stephanie’s journey, the Her Campus community, and going from being a full-time student to a full-time CEO.